Living in a private residence and planning a party with your mates? Register it online with the Good One party register. When parties go bad, it’s always worst for the hosts. Good One is all about helping you have a great party without things getting too hairy. 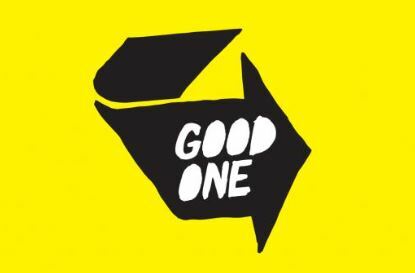 Good One provides a method of registering a private party with the police, to ensure a safe and enjoyable time for all those involved. It’s an initiative backed by a number of community and government organisations, as well as UC and the UCSA. Check out the UCSA website for more details.